Up to 900 pounds and 72 cubic feet of secured storage for residents. All in their parking space. Storage right where residents need it, one-handed opening with gas-strut doors. Powder-coated solid steel construction for long term over multiple turnovers. Apartments with premium parking spaces turn extra space into a positive ROI. A $38 billion industry, storage is in high demand. Tenants at multi-family apartments spend a fortune on off-site storage solutions. The Bradyl Box™ offers a convenient, safe, and secure locking storage unit that is positioned at the head of the tenant’s designated parking space. Generate more revenue with a simple-to-install convenient option that tenants will love. A common concern among tenants looking for a new home is convenience and storage. Instead of congesting closets, an extra bedroom, or their vehicle with items (or worse, your parking garage), the Bradyl Box™ offers an important amenity residents have long desired. The convenience of having the Bradyl Box™ right at their interior parking space improves appeal of the facility, helping to potentially reduce turnover and minimize vacancies. Multi-family properties that have interior garage parking have a plethora of unused space right in front of their eyes. The Bradyl Box™ offers usable space from thin air. 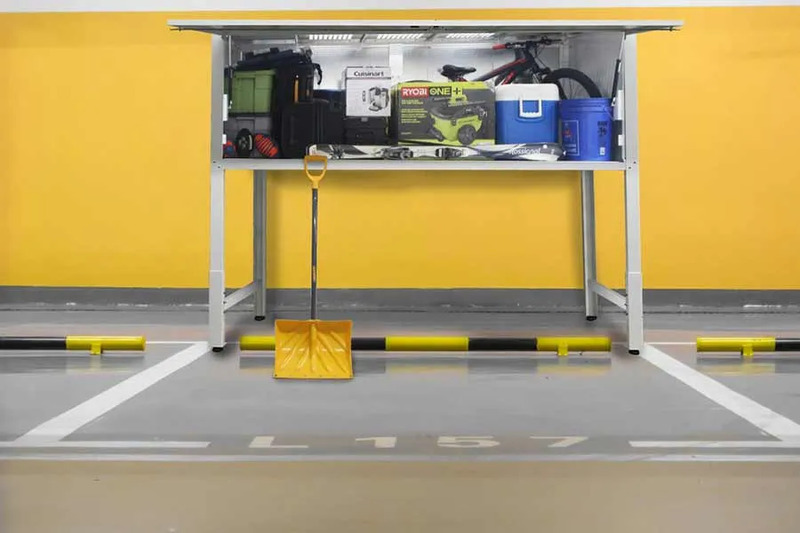 Offer another powerful selling point with extra on-site, at-parking-level storage for tenants. 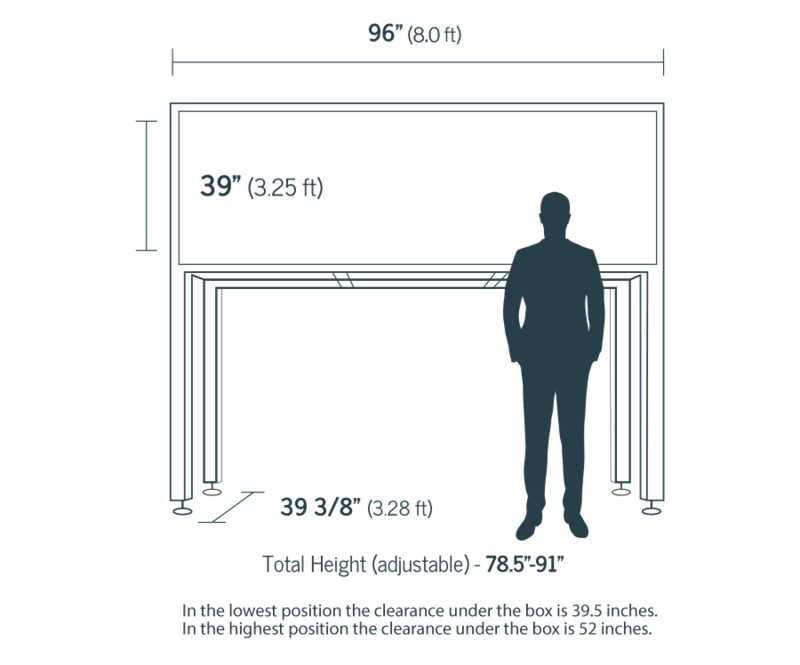 Safe, Secure, and Sustainable storage makes the most of every cubic foot. Tenants want and need storage. The Bradyl Box™ provides a flexible option residents can rent that not only increases potential revenue for the multi-unit facility, but that also shows tenants that the property management team cares about their specific needs. This revolutionary storage option can hold up to an astonishing 900 pounds and boasts 72 cubic feet of storage space. No costly construction or inconvenient renovation required! Are you ready to turn your existing space into your next revenue stream? Click below to order your Bradyl Box™, today!